Banner-Shopcase do more than just banners! 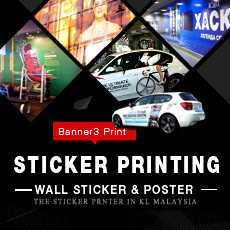 – We are your trusted custom printer who deliver nationwide. We understand that visual displays and signs are vital to your business/event and we can help you choose the format that is most suitable in price and effectiveness to maximise your brand exposure and marketing message. 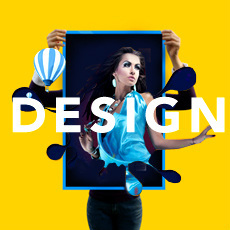 We offer generous discounts for multiple/bulk orders on our range of products. Please call our friendly account managers to discuss the best product solutions to suit your needs and budget. 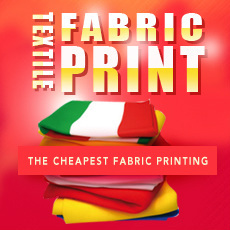 FABRICS: 6 popular high quality dye sublimation printed fabrics perfect for retail window banners, and street flags. Our exciting NEW Branded Fabric furniture range includes corporate branded tablecloths, printed tablecloths, custom draped or fitted tablecloths, printed custom table runners as well as printed custom chair covers perfect for conventions. FLAGS: Freestanding wind flags / Flying Banners available in two shapes, the teardrop and bow banner (aka beach banners or feather flags). STICKERS: anti-slip floor stickers, wall stickers, translucent stickers, polymeric stickers, monomeric stickers, repositional static cling stickers, car wraps (aka car stickers) and micro hole stickers (aka one way vision, bus stickers). 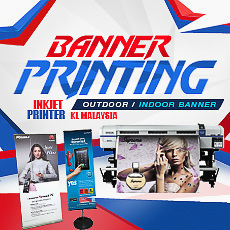 POSTERS: laminated posters, UV posters, curl free posters and yupo posters, cardboard posters, double-sided posters, block out posters.